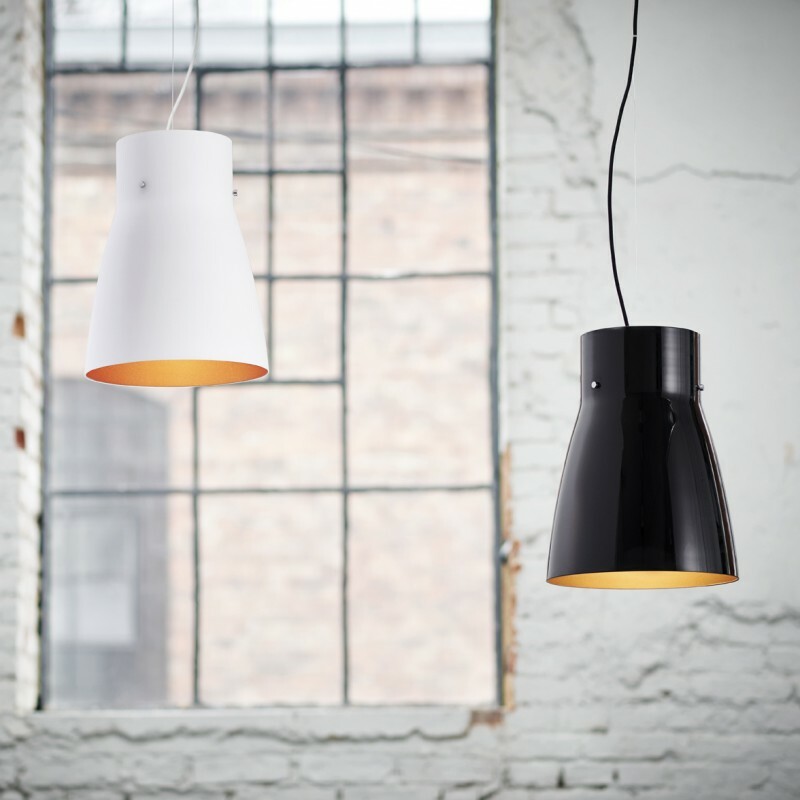 Black or white? 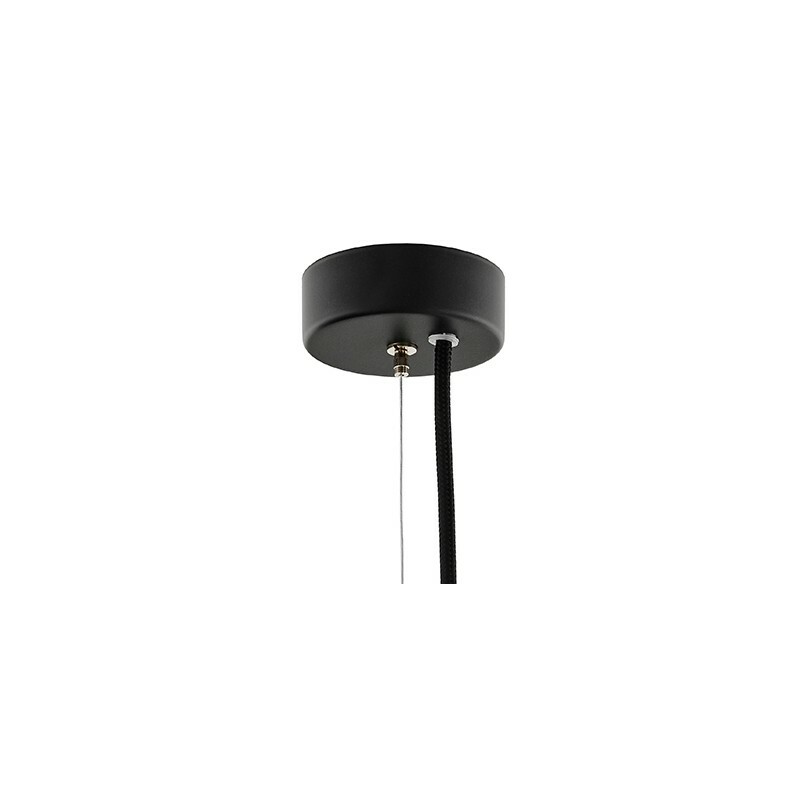 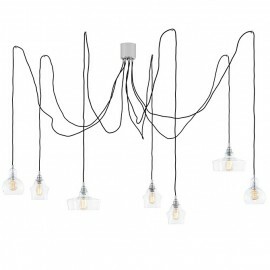 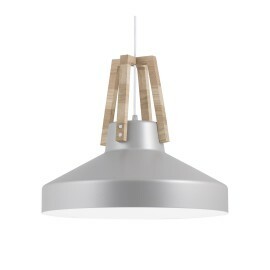 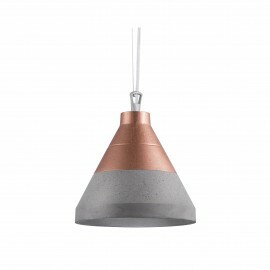 Subdued ceiling luminaires with a mild and domesticated line. 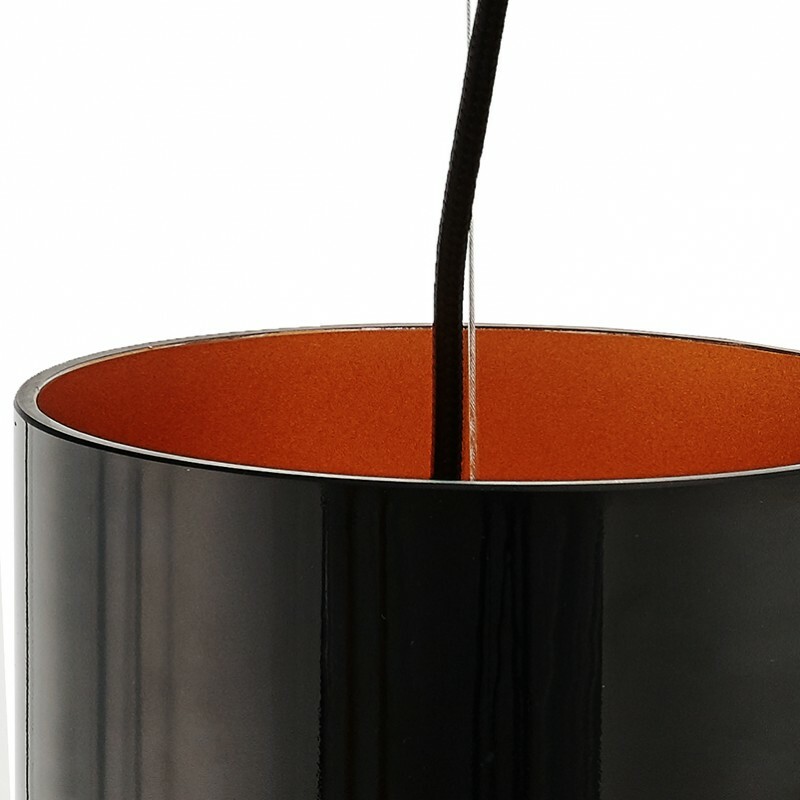 The bowl of beautiful thick glass, to choose from in black with a glossy or white matt, has been conceived from the inside with a warm gold color. 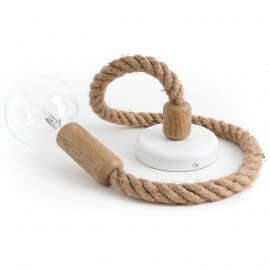 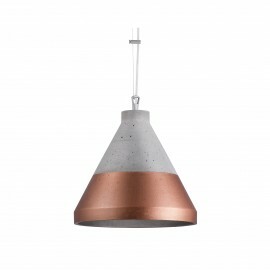 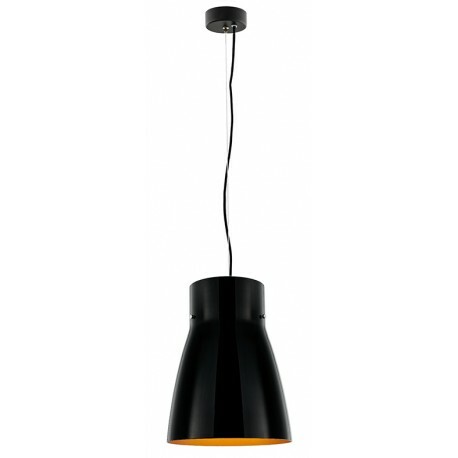 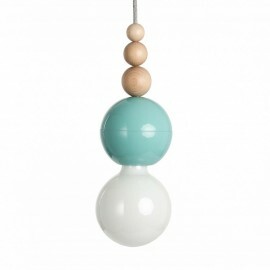 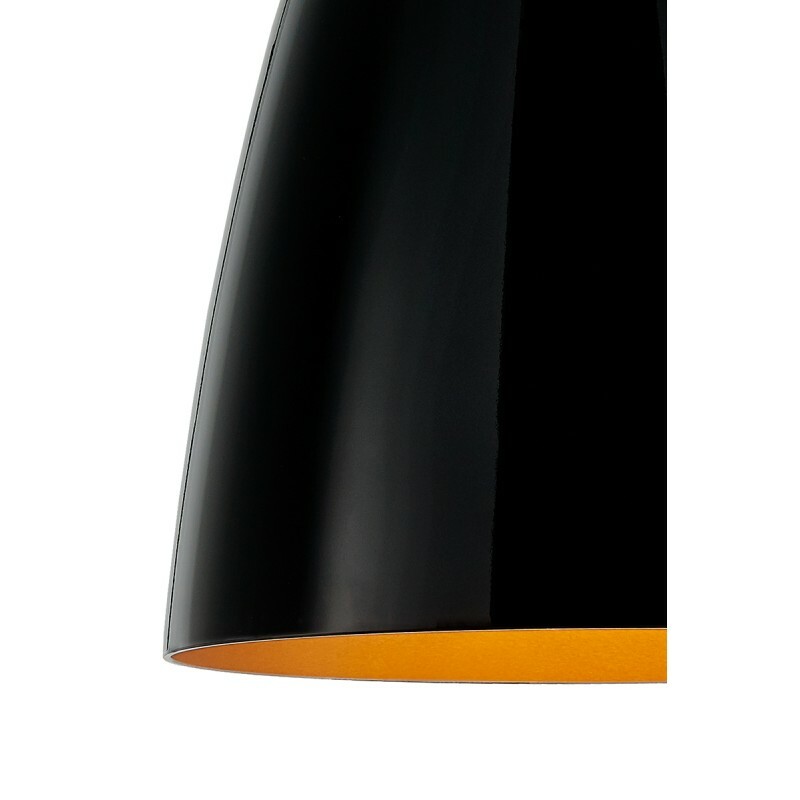 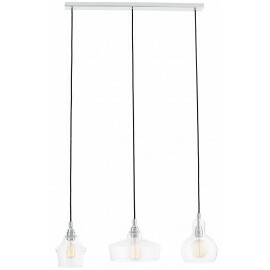 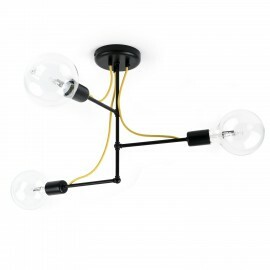 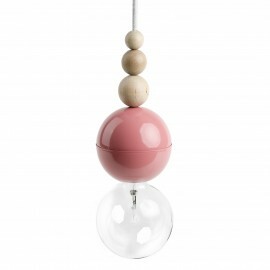 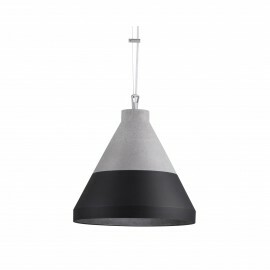 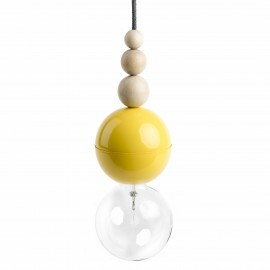 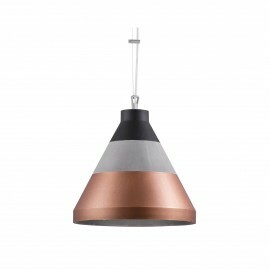 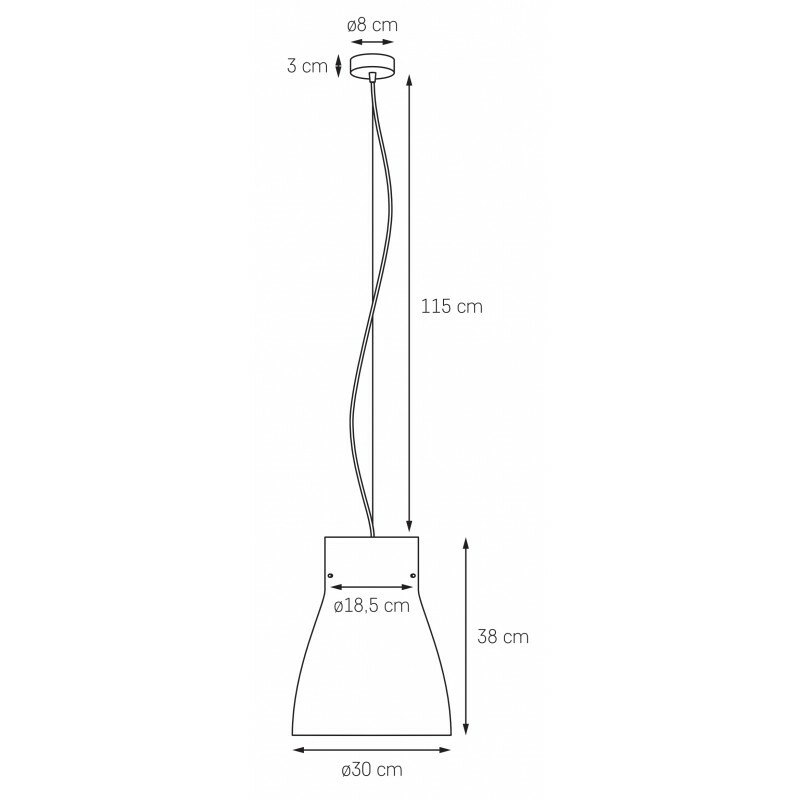 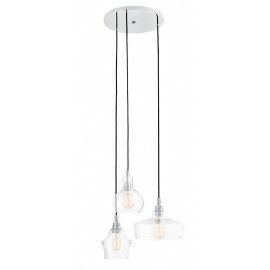 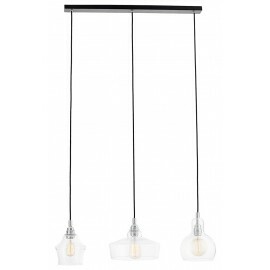 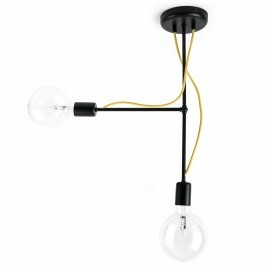 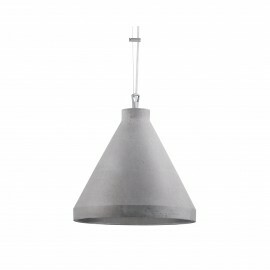 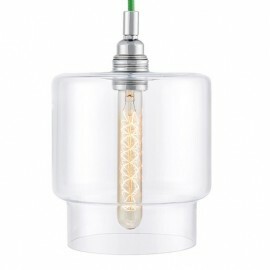 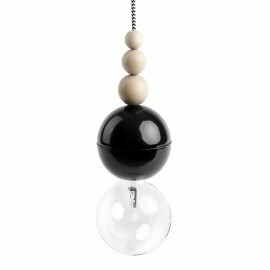 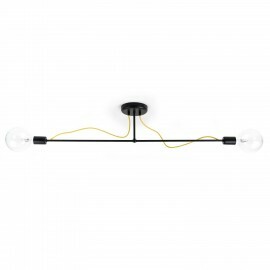 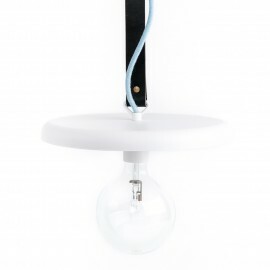 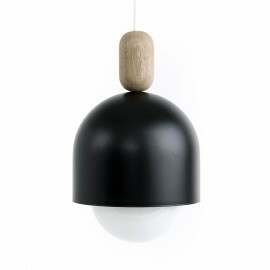 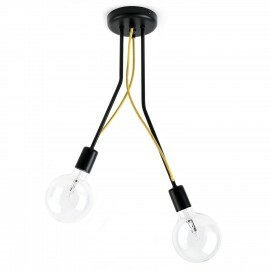 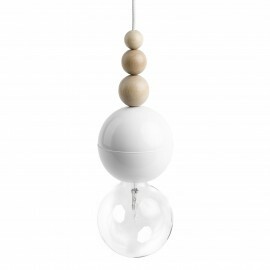 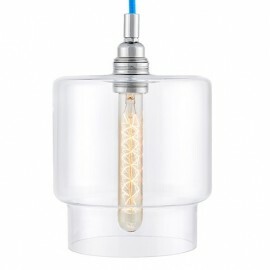 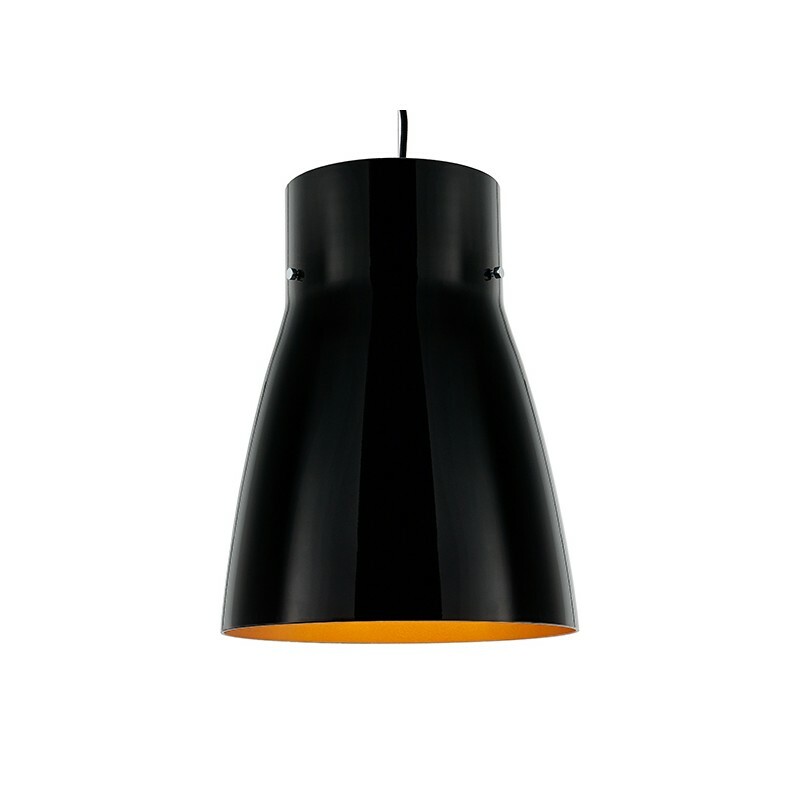 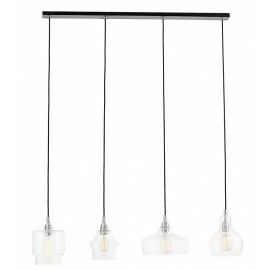 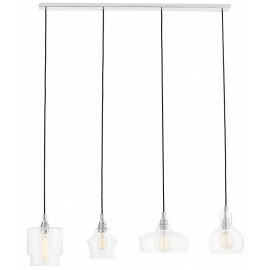 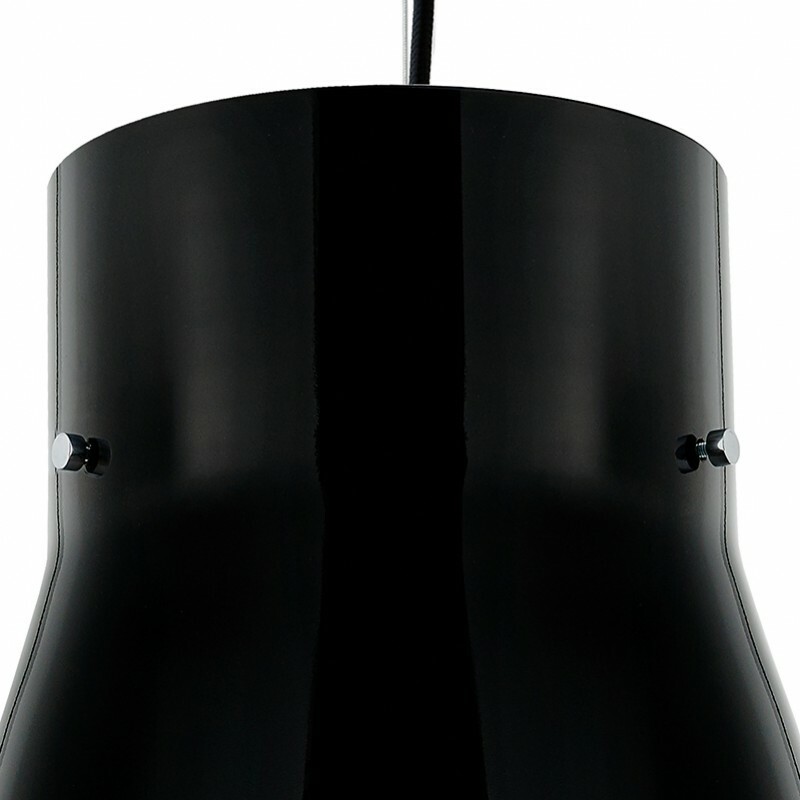 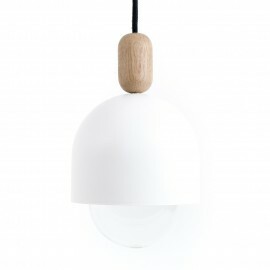 The lamp is a perfect complement to the day zone, such as the kitchen or dining room. 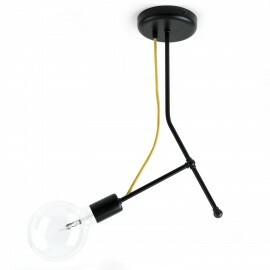 - Frame color: black, shade color: black / copper, wire color: black.